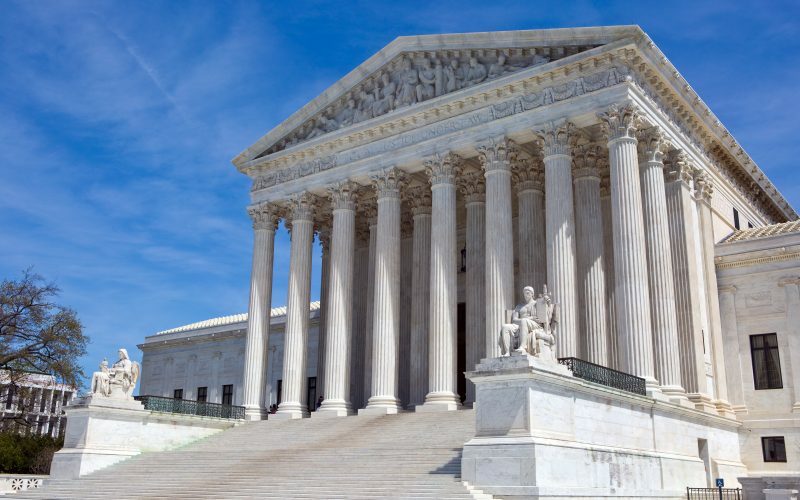 The Supreme Court has decided to block President Trump’s asylum ban for illegal aliens. Chief Justice John Roberts sided with the shitlibs on this one. 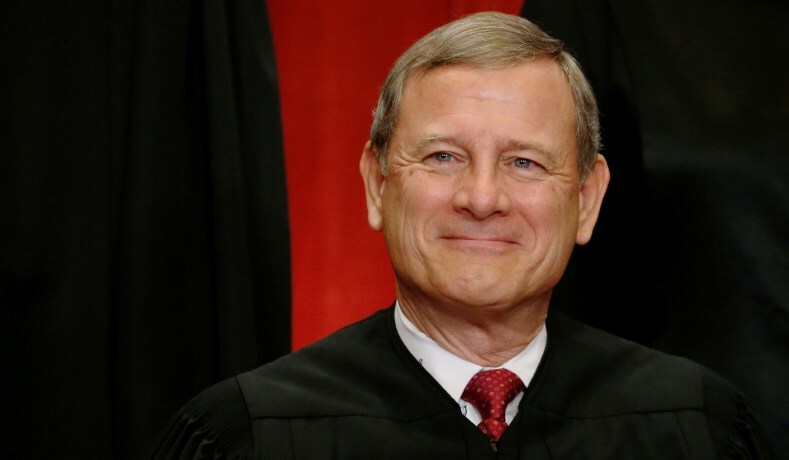 The top court rejected the policy 5-4, with Chief Justice John Roberts siding with the court’s liberals. This ruling is of course ridiculous. 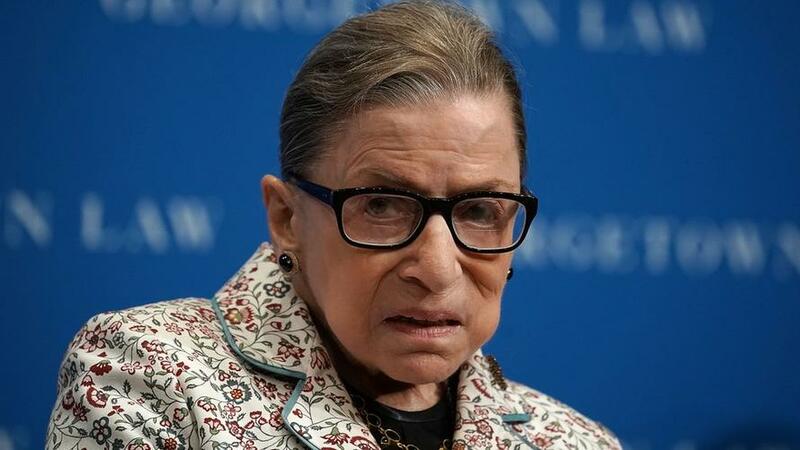 Especially considering that Ginsburg was allowed to submit her opinion while in a hospital having lung surgery. How was such a thing even allowed? The whole situation is a joke. So now it looks like Roberts is going to be the new “swing vote.” It never ends does it? 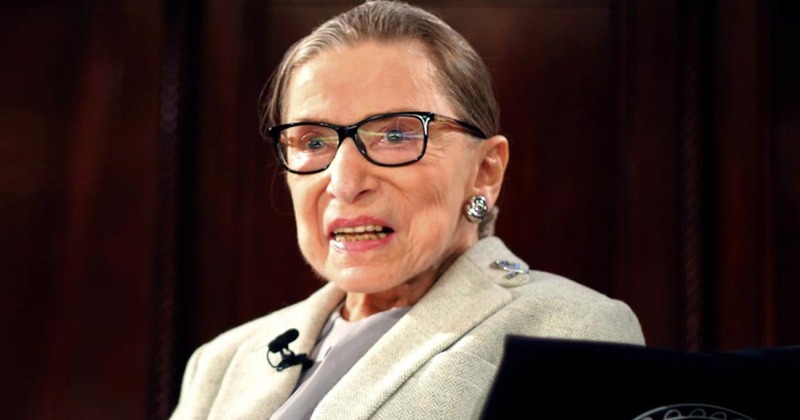 Hopefully Ginsburg and Breyer both die soon so there’s at least a chance to push the Supreme Court further to the right.